Zug Magazine 13 MEGGA by E.G.G issue 13 is guest-edited by Australian artist and designer Misha Hollenbach. It features work by Shauna E., Lukas Gansteregg, Alison Peeggy, Eggie Ruscha, Feggedelic, Haruka Spregg, Marc Göhrinegg, Cali Egghill d’Egg, Shay Egg, Koji – egg, Mat Damham-N-Egg, Passegger_of_shit, Peter Sutheggland, Sofia Pranteggra, Aharon egg, and Misha Holleggnbacon. Zug Magazine 13 MEGGA by E.G.G issue 13 is guest-edited by Australian artist and designer Misha Hollenbach. It features work by Shauna E., Lukas Gansteregg, Alison Peeggy, Eggie Ruscha, Feggedelic, Haruka Spregg, Marc Göhrinegg, Cali Egghill d’Egg, Shay Egg, Koji – egg, Mat Damham-N-Egg, Passegger_of_shit, Peter Sutheggland, Sofia Pranteggra, Aharon egg, and Misha Holleggnbacon. Zug magazine is a biannual publication launched in 2010 by Innen, an independent Hungarian publisher. 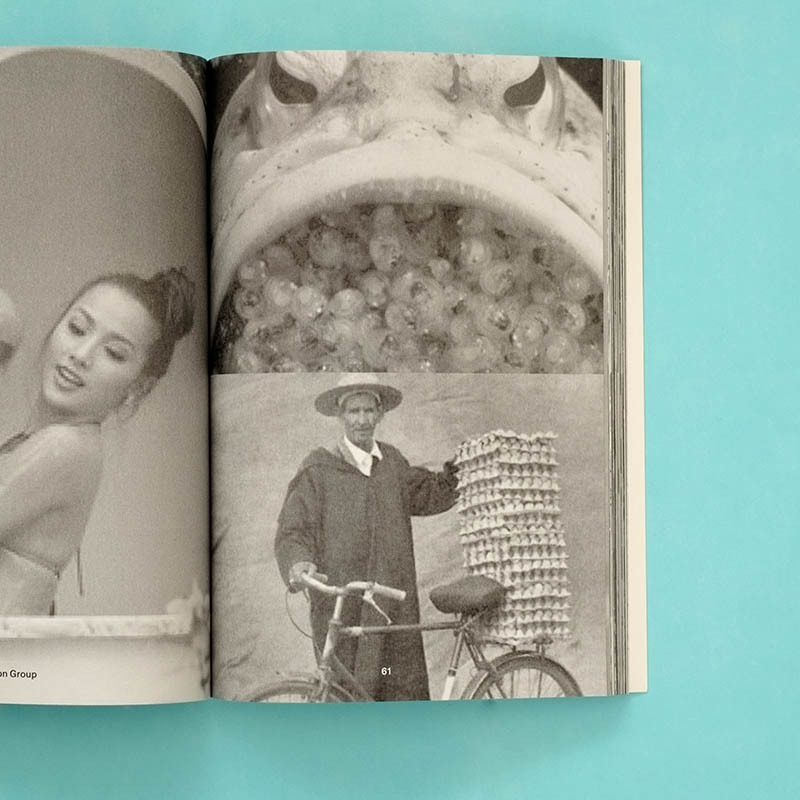 It uses free-style layouts to combine photography, illustrations and collages. Zug Magazine aim is to build bridges between Hungarian and international artists. Working with artists and writers, Zug is a collection of the curious, celebrating, questioning and unravelling fascinating parts of culture from obsession to space to collecting.